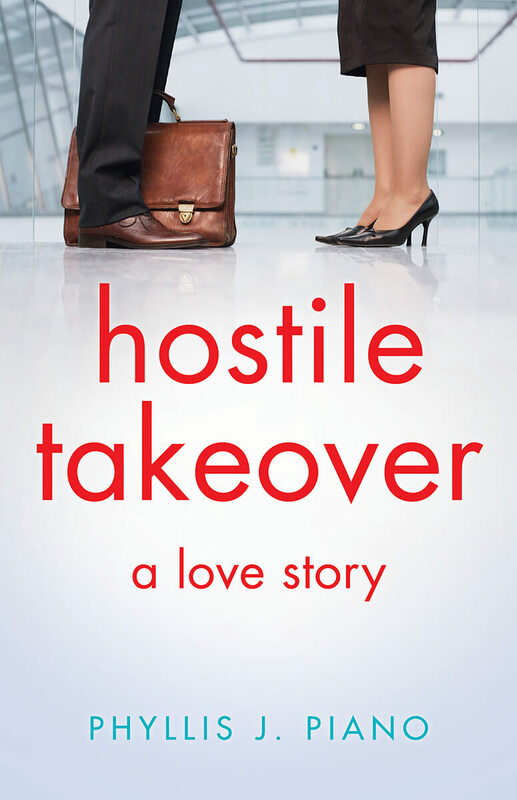 Long-lost love, a hostile corporate takeover, and the death of her beloved husband turn attorney Molly Parr’s life into a tailspin that threatens to ruin everything she has ever worked for or loved. Molly’s all-consuming job is to take over other companies—but when her first love, a man who she feels betrayed her, appears out of nowhere to try and acquire her business, long-hidden passions and secrets are exposed. She must decide: does she have the courage to follow her heart and expose her painful past—a decision that may cost her everything? 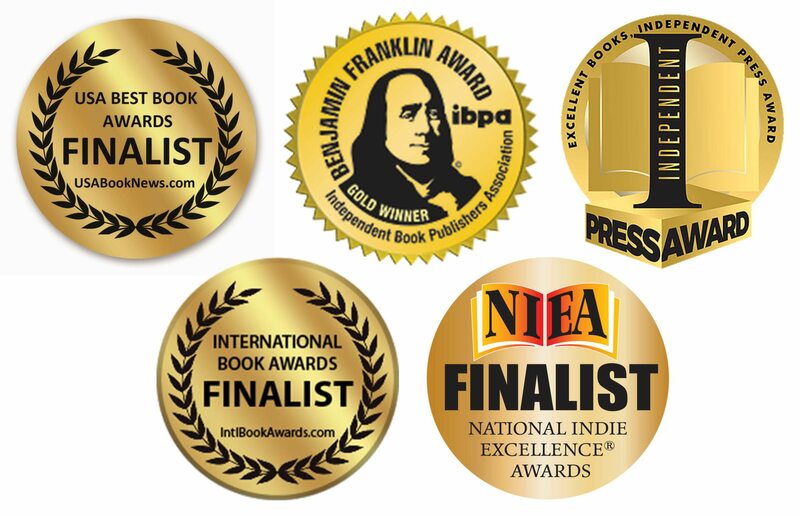 Winner of two book awards and a finalist in three other prestigious competitions! Molly smoothed her skirt and straightened the jacket of her business suit, looking in the mirror for the last time before she left for work. It was early, still dark outside. Her shoulder-length, light-brown hair had the right shape and shine, her hazel eyes accented with just a touch of eyeliner. She was attractive, but not conscious of it. The past year had been extremely difficult for her, and she knew she wasn’t herself. So often, she felt she was watching herself going through the motions of life. Molly used to relish her job as a corporate attorney and was rewarded for her hard work with a promotion to chief counsel for her company. But her life wasn’t her job, and that became all too apparent over the last year. Even though she tried to put it out of her head for just a minute, she couldn’t. It was exactly one year ago today that he died.